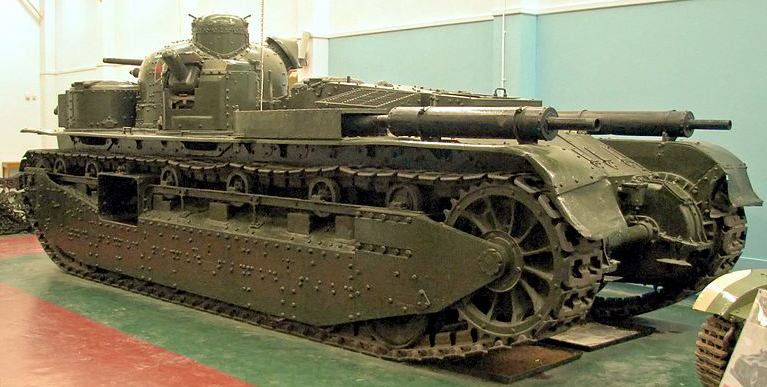 This single prototype of a heavy tank was ordered by the General Staff in 1924 from Vickers. 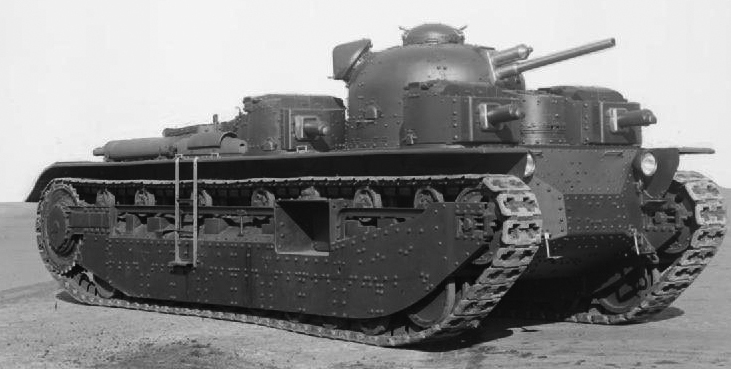 It remains one of the most influential design of the interwar, launching a fad for multi-turreted “Land-Battleship” tanks that would last until World War 2. At its core lays the trench warfare concept of a breakthrough tank, essentially to create an equivalent of the Naval dreadnoughts, with a fleet of faster light tanks roaming around like destroyers. 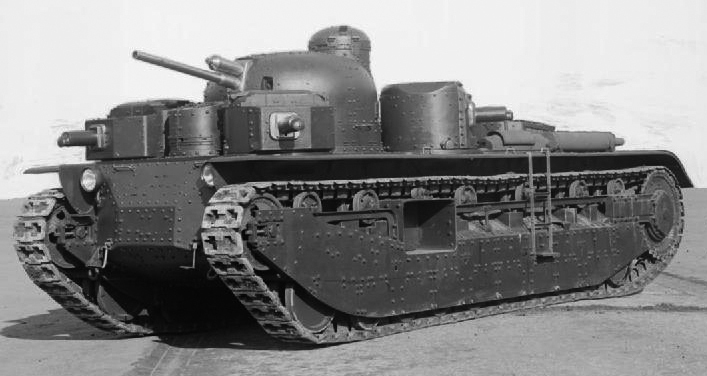 The idea was deeply embedded in the team responsible for the first tanks in the UK, in particular Sir Winston Churchill, as Lord of the Admiralty was quite influenced by H.G.Wells’ “Land Ironclad” idea. 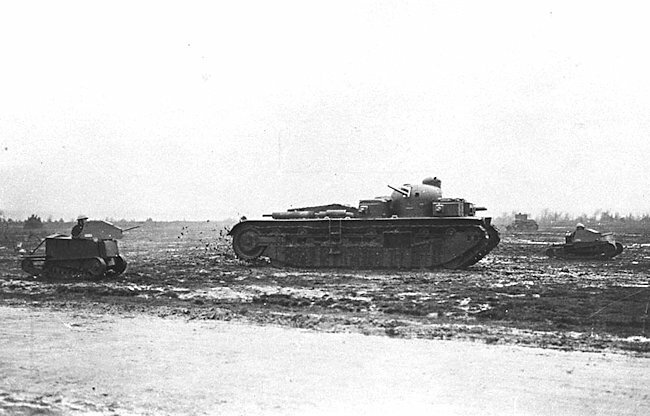 The same idea was also shared by the French father of Tanks, General Estienne, that lobbied for the construction of the FCM 2C, operational just two years earlier. 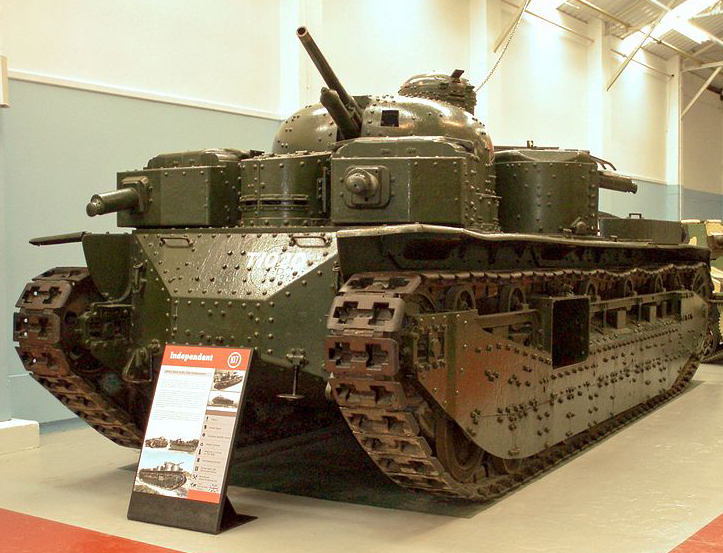 A1E1 Independent at Bovington – rear view. Vickers, of course, was responsible for the design, but the project was headed by Walter Gordon Wilson. 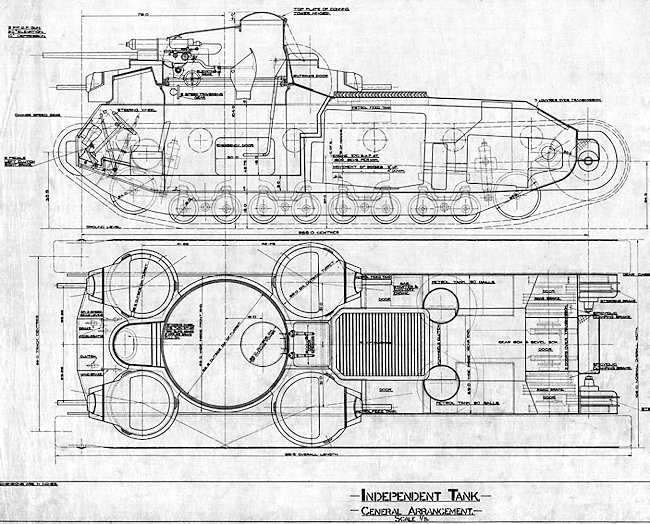 Entirely of welded steel construction with plates 13 to 28 mm thick, the design called for a central hull with standard compartimentation, and a complex drivetrain counting height roadwheels and six return rollers, the coil spring bogies suspensions being protected by side skirts with mud chutes. The flanks incorporated a someone unique feature, seldom seen on AFVs since. The 2 large hatches on each side were specifically designed to fit a standard issue stretcher, allowing the removal of wounded crew without needing to drag them up and out of one of the hatches. The A1E1 was armed with an Ordnance QF 3 Pounder gun (47 mm/1.85 in). This gun was based on the 3 pounder Vickers naval gun and apart from a muzzle velocity 560 m/s (1,840 ft/s), not much other ballistic data is available to us. The tank also carried four 0.303 (7.62 mm) machine guns all in their own turrets. 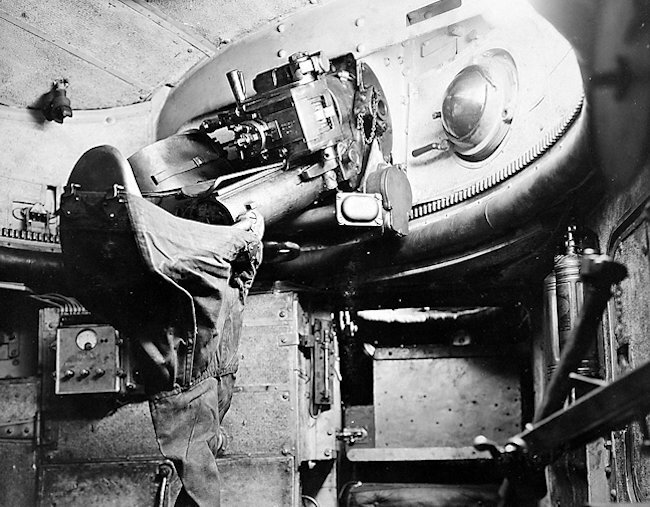 The five turrets configuration meant the main one was located in the center with four MG-armed at the corners. That mirrored the battleship configurations of different turrets and armaments with an optimized traverse. In fact, on the frontal arc (at large) or rearwards to some degree, all four turrets could blaze simultaneously, while on the sides, only the main turret and two MG-turrets could bring their firepower together. 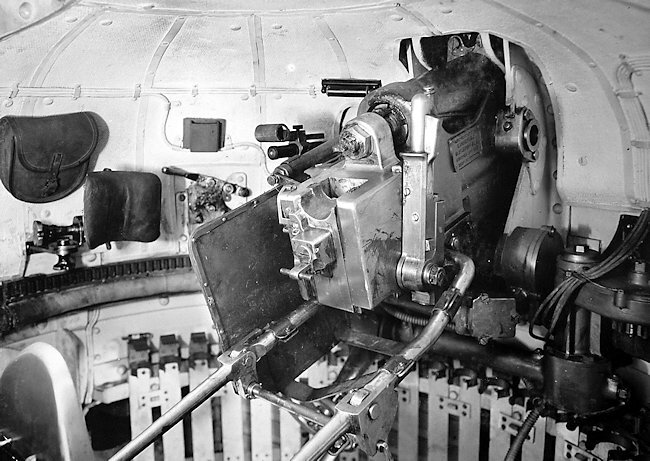 The largest MG turret, situated on the left rear, had the ability to point its gun straight up, giving the tank some anti-aircraft defence. The crew comprised 8 men, the driver, 4 machine-gunners plus the commander, gunner and loader in the central cast three-man turret. This heavy tank was propelled by an Armstrong Siddeley V12 petrol which developed 370 hp (280 kW), coupled with a transmission counting 4 forward and 1 reverse speeds. An innovation tailored for its weight was the new hydraulic braking system. Despite the weight it had to cope with, the A1E1 still could reach a reasonable top speed of 32 kph. The limited range (95 miles) could only be compared to the trench warfare specifications of the time which called for limited offensives on a narrow front. The A1E1 was ready and shown to the War Office in 1926, and displayed to the premiers of the Dominions that year. It found itself at the heart of an espionage affair, since not only the plans ended up in the Soviet Union, but were also sold to Germany by officer Norman Baillie-Stewart, who was subsequently court-martialled in 1933. This model had a tremendous influence on other early thirties designs, like the German Neubaufahrzeug, and the Soviet T-28, T-100, T-35. In Great Britain, the project was dropped simply because of the lack of funds. However, the Medium Mk.III, Cruiser Mk.I, Mk.III and the Cruiser VI Crusader (at least in its factory state), produced later, were all multi-turreted and many designs and projects still had that feature at the beginning of WW2, nearly twenty years after original the design was initiated. Tank Encylopedia’s own rendition of the AE1 Independent.